To our furry friends, the team at Catlux presents you the best seat in the house! Litter that is soft on your paws, keeps you calm & stress-free. You can flush it, but no more than 40g at a time. Also do not flush into septic tanks. It makes you feel like you’re outside when you’re actually inside minding your own business. Your owners will love it too cause they’ve got it easy – they can flush it, compost it or just bin the used litter, so no complaints there. As cats all over Australia know – it’s the best seat in the house! Thanks for supporting our Aussie made product! This product contains softwood chips and less than 30% bentonite. Sustainable forest management is about balancing all the different ways people use forests with maintaining unique forest features like biodiversity, clean air and water, habitat and cultural heritage. We survey and monitor many aspects of forests over the long term to ensure we are managing them sustainably. The video below on water quality monitoring highlights one example of how this can be done. Timber is a renewable resource and sustainable forest management ensures we produce enough timber for today and that we also effectively regenerate and re-plant to guarantee timber for future generations. When wood comes from a certified forest, like NSW State forests, you can be assured that it is produced sustainably. Forest managers are well trained to understand how to maximise the timber we can get from harvesting operations and use science to ensure forest features are protected and the trees will grow back ensuring the forest remains healthy and productive for years to come. Forestry Corporation maintains strategic wood supply models informed by on-ground inventory plots for native forests. The data from these inventory plots is analysed and used in yield modelling software, which simulates future timber harvesting, growth and regeneration. 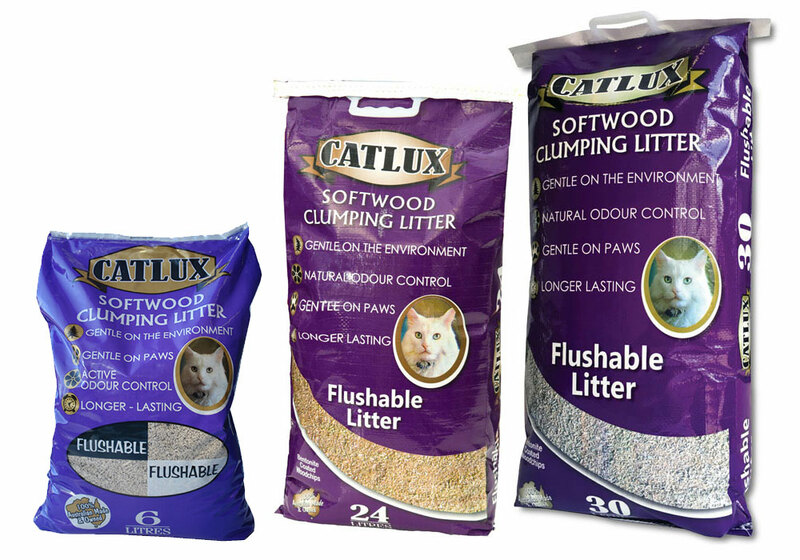 Catlux Cat Litter is proudly manufactured and distributed by Fourwoods Enterprises Pty Ltd. 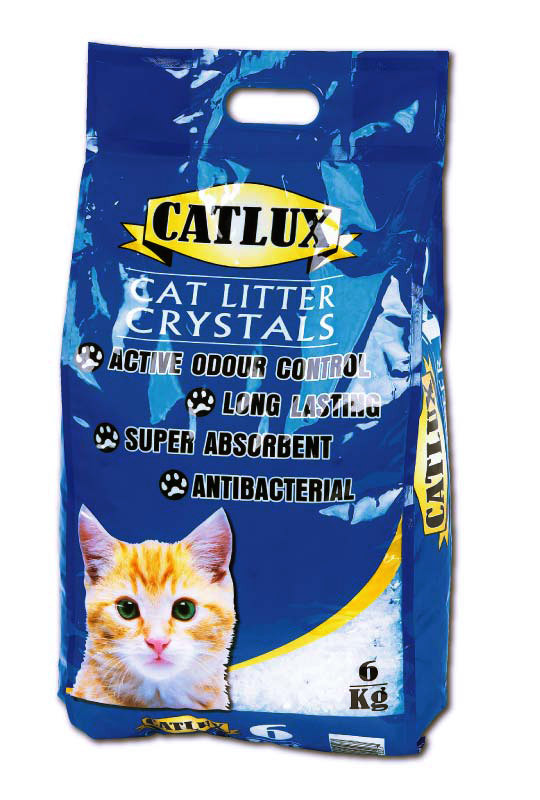 Remember Cat Litter is purposely made for Cats, please seek professional advice if you want to use Catlux with small animals, to name a few like mice, rats, snakes and guinea pigs.